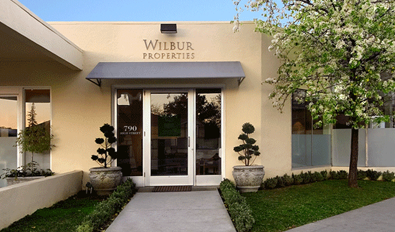 Wilbur Properties is a full-service, family-owned real estate company in the heart of Palo Alto. Since 1991, Wilbur has been the most trusted name in real estate on the San Francisco Peninsula, expertly handling buying, selling and providing property management services for our loyal clients. 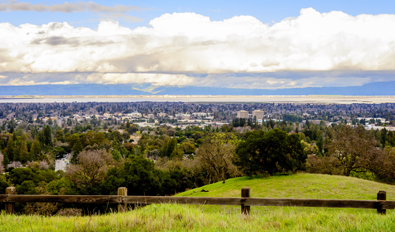 In addition to offering full real estate brokerage services, our highly trained team manages a portfolio of more than 200 commercial and residential properties from San Jose to San Francisco. We work hard every day to earn our reputation for ethical practice and professionalism, treating each owner’s property as if it were our own. We are dedicated to earning your trust and providing you with the highest standards of service. Based in downtown Palo Alto, we have deep roots in the community and an innate understanding of the intricacies of each neighborhood in which we work. 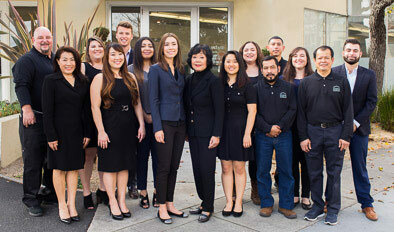 Our 40 years of current experience includes a wide breadth of knowledge of all property maintenance issues, as well as a mastery of all local and California real estate and rental laws. We value our relationships with our clients and strive to serve them with the highest standards and utmost professionalism. We treat each owner’s property as it they were our own, and our clients always come first. It is our job to make property ownership convenient for you. We handle all the legal, financial and emotional work for property owners serving as landlords, so you don’t have to. When you engage with Wilbur Properties, you are hiring a full team to manage your property, including a cadre of property managers, accountants and maintenance staff. For locals of Palo Alto and alumni of Stanford University, the Wilbur name may be familiar. Dr. Ray Lyman Wilbur, the third president of Stanford, is the grandfather of Wilbur Properties’ founder Ray Lyman Wilbur III. Dr. Wilbur also served as president of the American Medical Association and later became the US Secretary of the Interior under President Herbert Hoover. Ray Lyman Wilbur’s son, Blake, followed in his father’s footsteps and became one of the leading heart surgeons on the Peninsula. Blake served as a professor at the Stanford University School of Medicine and later helped found the Palo Alto Medical Foundation. He is memorialized by the Blake Wilbur building, part of Stanford Hospital on Blake Wilbur Drive. Ray Lyman Wilbur III and his wife Anne founded Wilbur Properties in 1991. The company is now run by Anne and their daughter, Alexandra, who is proud to represent the fourth generation of the Wilbur family in Palo Alto.